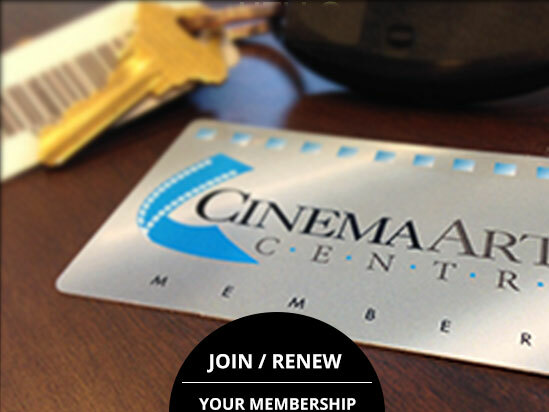 Become a Cinema Arts Centre Program Sponsor. Financial and In-kind sponsorship of the Cinema Arts Centre— with approximately 150,000 visitors each year and over 10,000 members—is an opportunity for great exposure to a diverse constituency. By sponsoring the Cinema Arts Centre you will align your business with a beloved cultural icon and increase visibility of your business to our loyal and passionate community members. CLICK HERE to become a Community Connections Restaurant! For more information, please contact Rene Bouchard, Director of Development at (631) 423-7610, ext. 18 or rene@cinemaartscentre.org. Movie Trivia Night is a popular monthly event regularly filling our Sky Room Café. Teams of six or fewer answer 60 questions about actors and actresses, awards – and everything else associated with the world of film – in a battle of knowledge for cash and other prizes. Questions are projected on our big screen in the Sky Room Café, providing a great platform for visibility of your sponsorship. Be a part of this fast-paced, fun-filled evening, packing the house night after night. The Cinema Arts Centre’s Corporate Patron Program is a wonderful way for companies to support our cultural community hub and independent film programming, while providing significant benefits for employees, executives and clients, including access to screenings and events, networking opportunities, free and discounted event-hosting, and tremendous brand exposure through the Cinema Arts Centre’s deep, multi-channel outreach capacity. 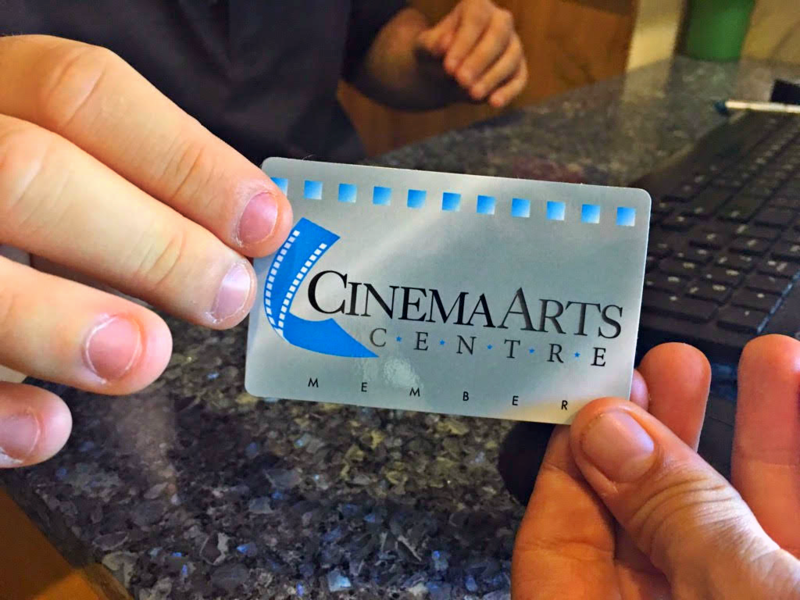 With about 150,000 visitors each year and over 10,500 loyal and engaged members, the Cinema Arts Centre is centrally located to attract audiences from all over the diverse communities of Long Island. The Cinema Arts Centre presents film programming in its three theaters 365 days/year, including a variety of American and international films, documentaries, film series, and approximately 300 special events each year, often coordinated with receptions and special guests. Annually we present special programs for Black History Month, Women’s Herstory Month, and we host the Long Island Lesbian and Gay Film Festival. We present a variety of workshops for children and adults, and our Film Arts in Education program serves thousands of public school students each year. Over 300 local businesses and companies work with the cinema in some way. By partnering with the Cinema Arts Centre, you are aligning your business with a beloved cultural icon, with a large and loyal following. In addition, we are pleased to highlight our partners in our press releases. 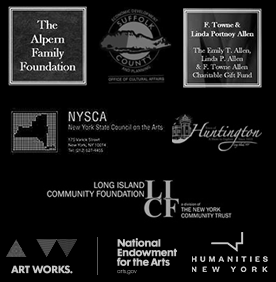 The Cinema Arts Centre is routinely featured in publications such as Newsday, the New York Times, Pulse Magazine, Times of Huntington, the Long Islander and the Long Island Press. Additionally, the CAC has been featured on FiOS 1, News 12, PBS 21, and through radio interviews on stations such as WUSB, WBAI and more. Financial and in-kind sponsorship opportunities are always available. 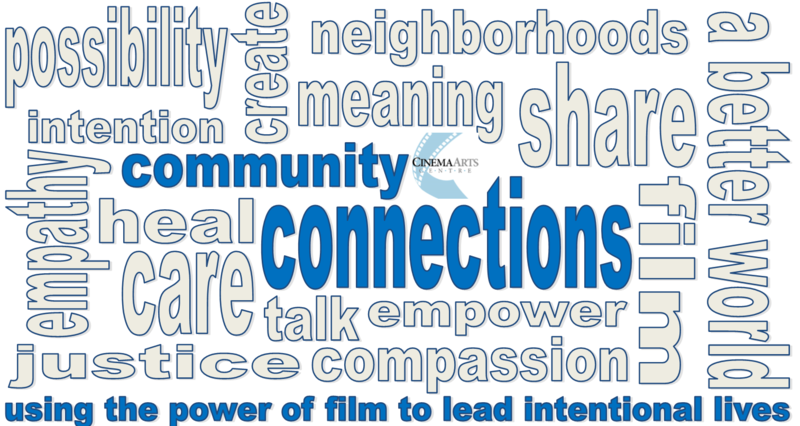 For more information, call Rene Bouchard, Director of Development, at (631) 423-7610 x18 or e-mail rene@cinemaartscentre.org. As a locally-owned and community-minded business, we cherish the opportunity to partner with and support one of the same! Their special events are always unique, fun, and interesting. Being in the business that we’re in, sponsoring many receptions at the Cinema throughout the year is a perfect fit. The CAC team always give us a lot of ‘bang for our buck,’ often over-delivering on their promise to help promote our business whenever possible. When we sponsor an event, we see our logo all over the place. The extra recognition is always appreciated and makes us feel like we are truly getting a noticeable return on our investment. They are a pleasure to work with and we highly recommend that businesses do whatever they can to become supporters of the Cinema Arte Centre! My patients have been thrilled and full of smiles when we tell them that they get to experience their new clear vision at the movies, on us. I love that it makes them happy. Both I and my entire team at Huntington Eye Care are delighted to be able to give in a meaningful way to our favorite cultural Long Island icon. While sponsorship includes many advertising benefits, traditional advertising opportunities are also available. Purchasing ads on our screens or in our monthly program guide is another great way to gain exposure to our deeply engaged members and patrons.